Finding the right groomer can be tough. 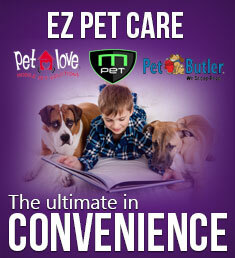 Nowadays, pet owners have the options of a stand alone salon, vet office, or mobile grooming for their pets. With so many options, it can be overwhelming to pick the right grooming service for your pet. All 3 options have their own pros and cons, but for this article, we focused on the pros and cons of Mobile Grooming. Convenience – It makes a world of a difference to not have to load the pups in the car and lug them to the groomer. With mobile grooming, the entire grooming session happens in your driveway! Less Stress – Mobile grooming salons are designed to be cage free. As a result, your pet will never be caged or kenneled. This is especially helpful for elderly pets and pets with disabilities. As these pets cannot be kenneled for long periods of time. No Other Pets – Mobile grooming allows a one-on-one experience with the groomer. If your pet does not “play well with others,” then mobile grooming is a great option. During your pet’s appointment, all attention will be focused on your pet only. Cost – Generally, mobile grooming services have a higher price than stand alone shops. The higher price is due to convenience, travel costs, and time spent. 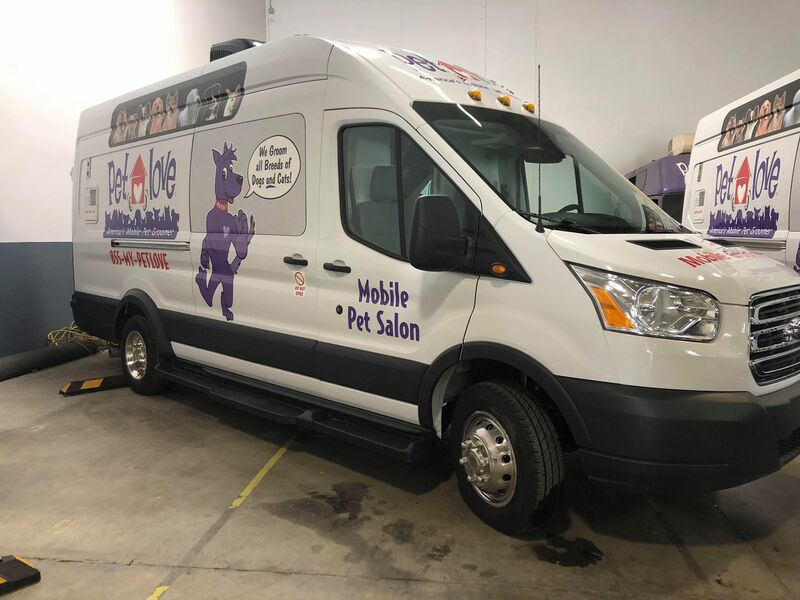 Scheduling – To allow the mobile groomers to stay on track for the next appointment on the route, specific scheduling times and estimates are crucial. Unlike the stand alone salon, mobile groomers have set appointment times for each pet. Location – Though mobile grooming is a great option, it may not be an option based on your location. Call your local mobile grooming service to see if you are in their service area.